... let your light shine before others, so that they may see your good works and give glory to your Father in heaven. 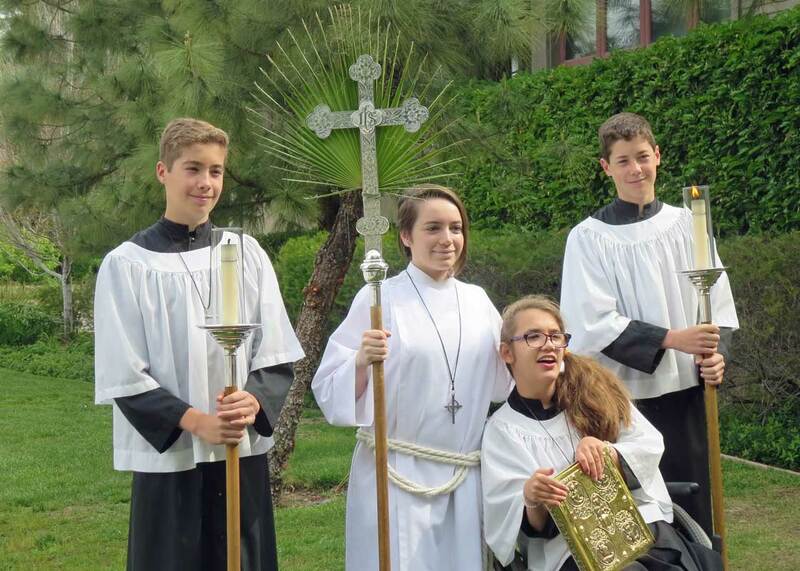 Our youth are given opportunities to serve as acolytes and participate in worship services along with the clurgy and eucharistic ministers. As a Christian community, we feel called to service. Prince of Peace offers many opportunities for members to serve God, to serve our community, and to serve each other. Those called to serve God in the worship have opportunities of service in our choir, as acolytes, as readers, as Eucharistic ministers, and in many other ways. 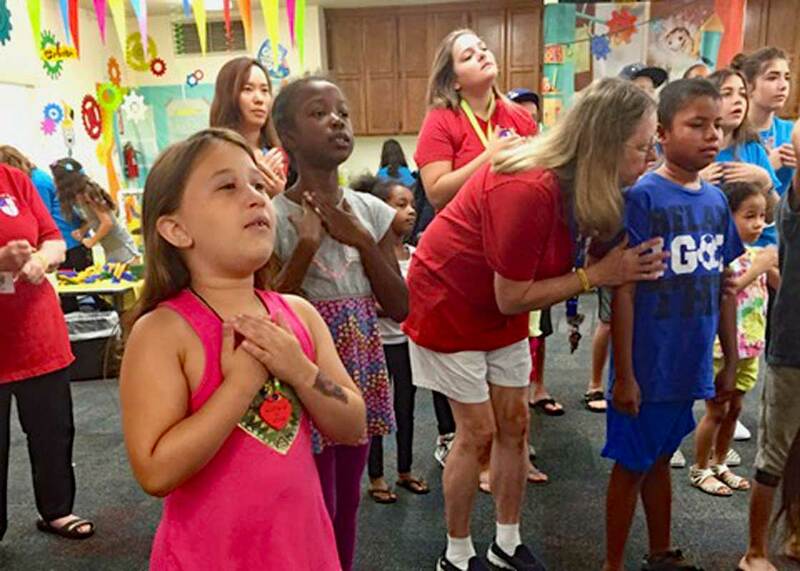 Summer vacation bible school draws upon adults and youth to guide children from the congregation and the surrounding community in fun activities that teach bible lessons. Our childrens' ministry requires dedicated adults and young people to run the nursery, the Sunday church school, vacation bible school, and support for families. 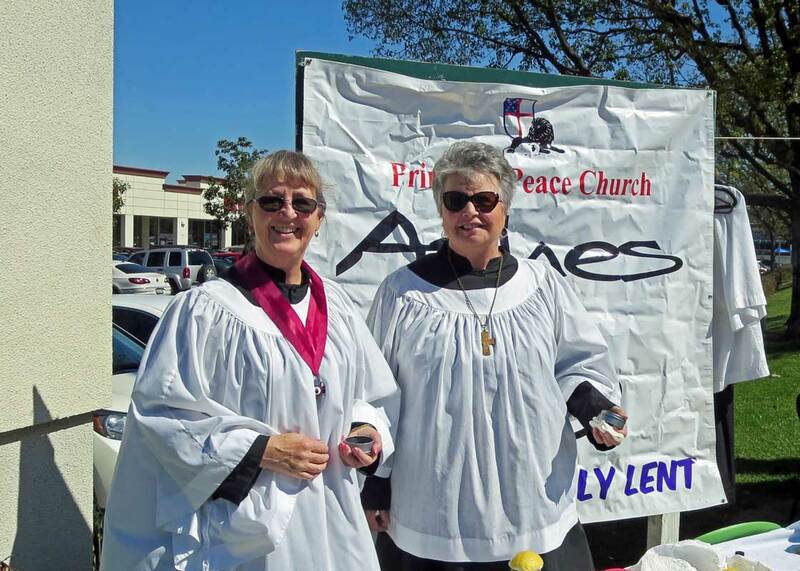 A tradition has formed among parishioners to participate in "Ashes to Go" on Ash Wednesday. We stand on a busy intersection and offer ashes and encourage repentance to those passing by. Christians are called to share their faith with others. At Prince of Peace, opportunities for evangelism can be found (even though we are Episcopalians!). We do not feel that we must stay within the bounds of the church campus. We share the gospel on campus, in parks, and even occasionally on street corners. 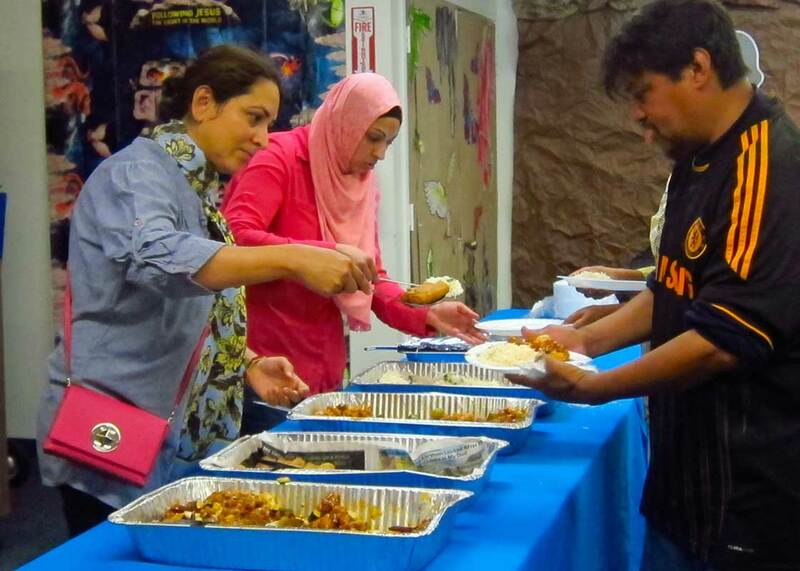 Every second and fourth Saturday a free hot meal is offered to the homeless population around us. Meals are provided by congregation members, other near-by organizations, and the scouts. Explore some of our various ministries by clicking the menu links on this page. Our congregation has many interests and talents, and the range of ministries we support reflects this diversity. You may find an outlet for your talents. If you are interested in working in one of our ministries, please submit our ministry form indicating your interests.